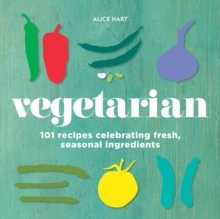 Delicious and healthy vegetarian recipes are intrinsic to her cooking (not that the odd indulgence doesn't feature). 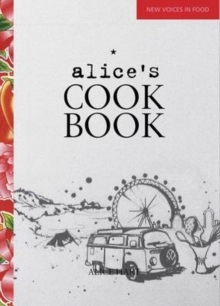 Alice cooks colourful and natural ingredients with taste and enjoyment in mind. 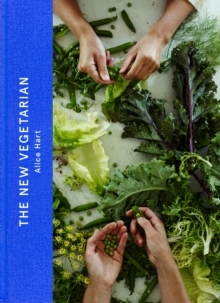 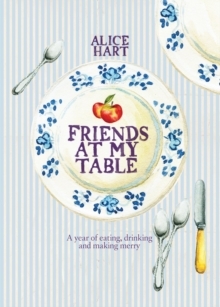 With over 200 recipes, this book covers a wide range of nourishing, vegetarian food, featuring chapters on Mornings, Grazing, Quick, Thrifty, Gatherings, Grains, Raw-ish and Afters.